We always enjoy coming across blog articles or reviews about Highland Woodworking, especially those where woodworkers young and old discuss their history with our 35 year old family business. We recently came across Paul Sellers’ website and blog, where he describes his days of receiving our woodworking catalog and dog-earring the pages, as well as his recent visit to our retail store in Atlanta. CLICK HERE TO READ HIS BLOG. Mr. 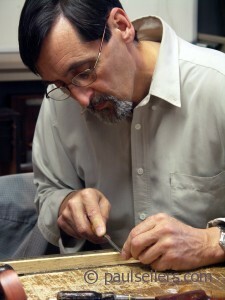 Sellers has been woodworking for over 45 years and is the Founder of the New Legacy School of Woodworking, which has two locations in both Penrhyn Castle, UK and Schuylerville, New York. 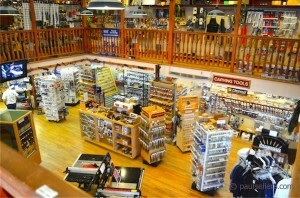 To learn more about his woodworking school, The New Legacy School of Woodworking, visit their website.